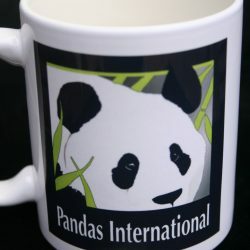 Join Our Support of Pandas International! 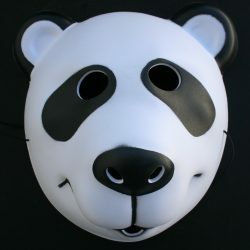 GOgroove Audio has partnered in effort to raise public awareness & lend financial support for their mission to preserve the endangered Giant Panda. Learn more by visiting their website. EASY-TO-USE controls include on-board power switch and touch sensitive ears for volume adjustment; Powered with included AC adapter or 4 AA Batteries! 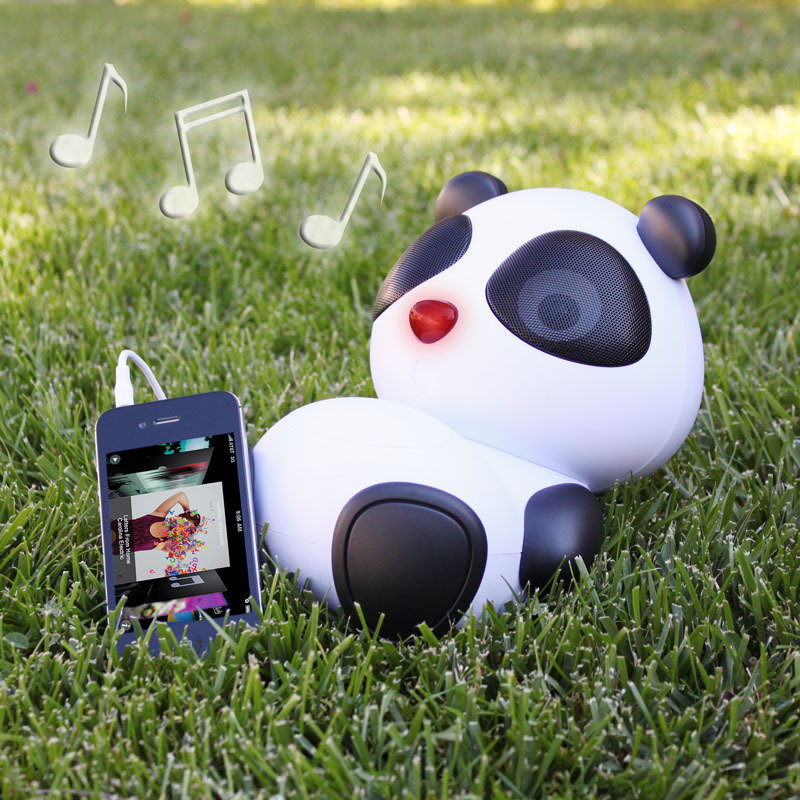 Panda Pal Deluxe comes equipped with dual high-excursion speakers for eyes! Quality design meets premium audio in this WILD sound system! When powered on the panda’s nose lights up with an amber glow! 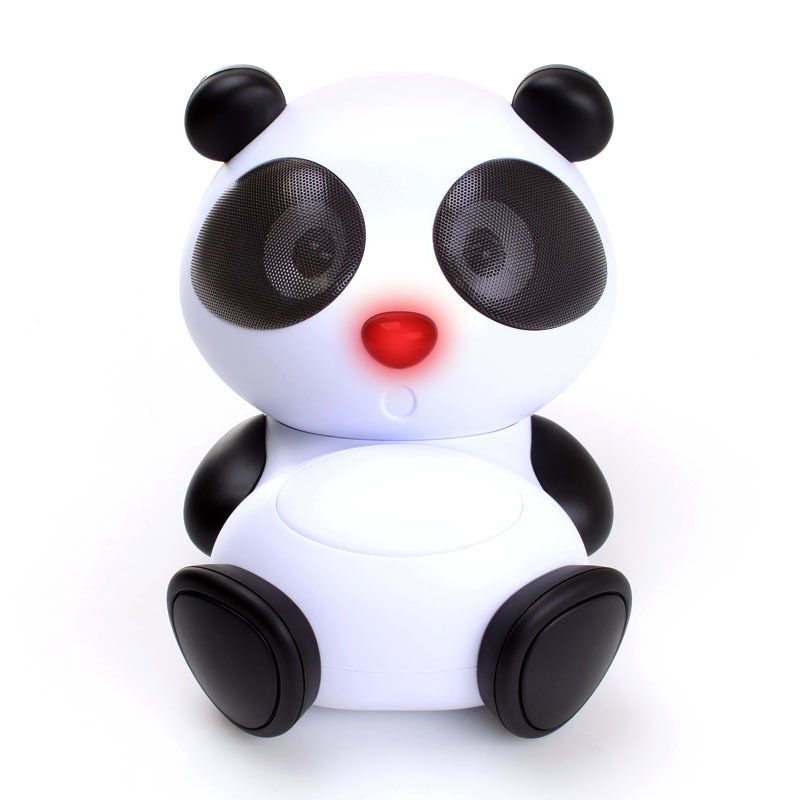 Adjust volume by touching the left & right ears of the Panda Pal Deluxe. The amber nose will blink in response to touching the ears to let you know the volume has been adjusted. In the box, you will find a 3.5mm AUX cable that plugs directly into the Panda Pal Deluxe. Connect the cable to any device with a standard audio headphone port & you’re ready to start using your Panda Pal Deluxe. 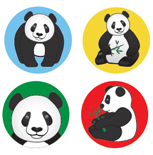 JOIN ACCESSORY POWER IN SUPPORTING PANDAS INTERNATIONAL!!! 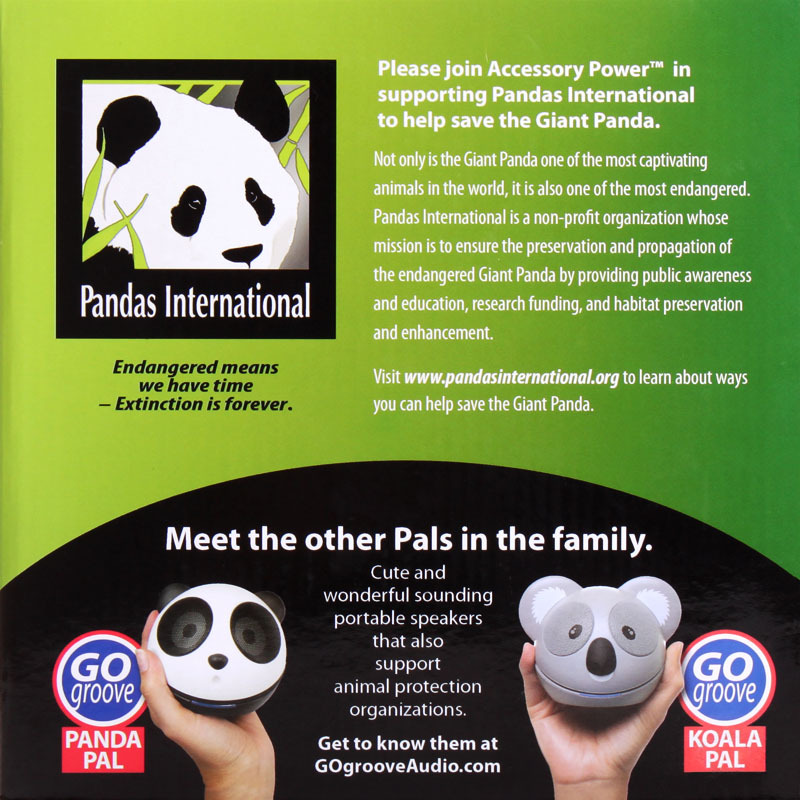 Accessory Power has partnered with Pandas International in an effort to raise public awareness & lend financial support for their mission to ensure the preservation & propagation of the endangered Giant Panda by providing research funding & habitat enhancement among many other contributions. Learn more by visiting their website. Toys “R” Us Tabeo / Karuma PlayBase / LeapFrog LeapPad 2 Explorer / Nabi 7″ Kids Tablet , Nabi 2 , Nabi JR. , Nabi XD / VINCI Tab , Tab II , Vs2001 / Vtech InnoPad / Vtech V.Reader / Archos Arnova Child Pad / InnoPad Tablet / Nabi Fuhu NABI – NV7A / Windfun Kids Learning Pad / Fisher-Price Laugh & Learn Smilin’ & More Kid’s Tablets!